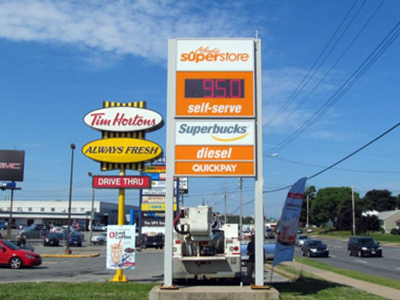 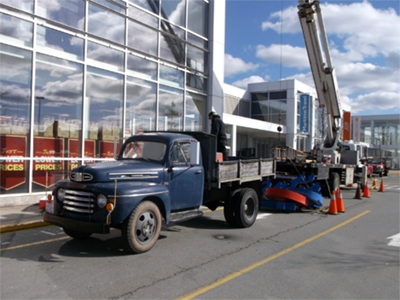 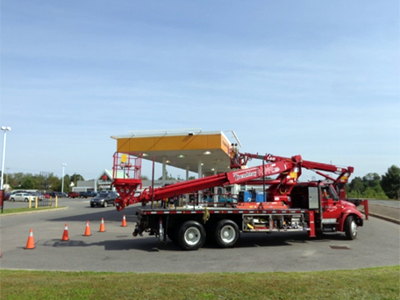 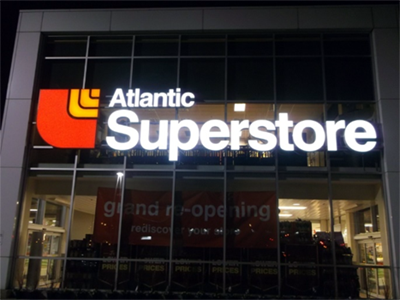 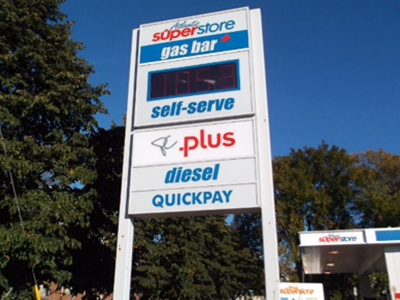 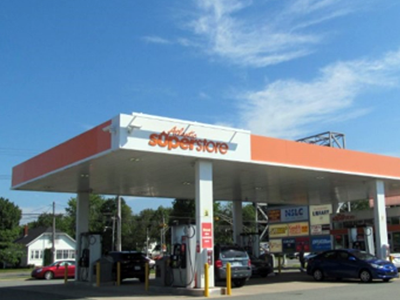 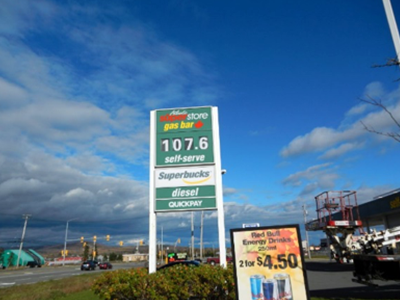 We have been providing installation & repair services to Atlantic Superstore and to Superstore Gas Bars across Atlantic Canada for almost 10 years through their supplier International Neon. 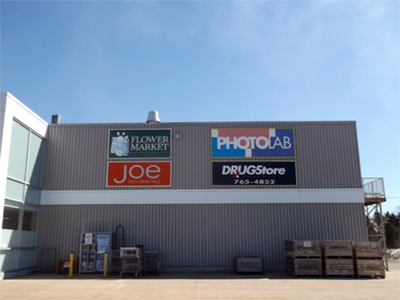 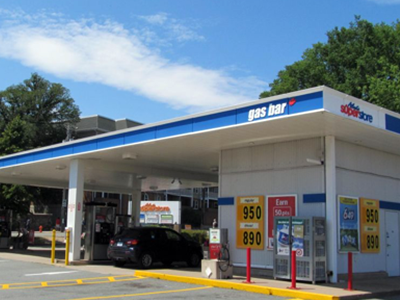 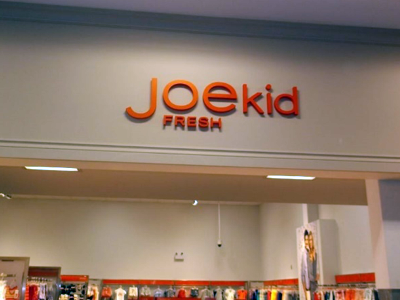 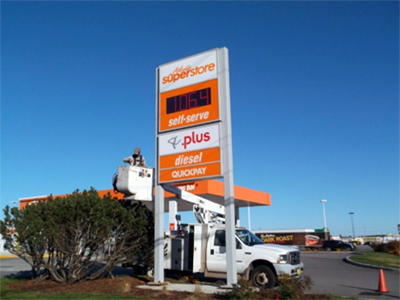 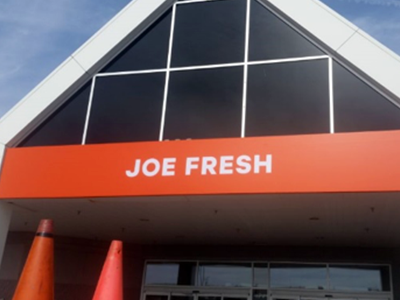 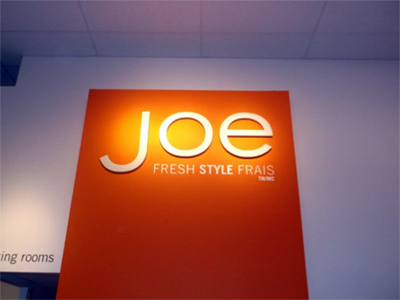 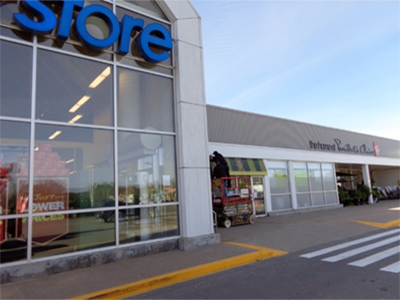 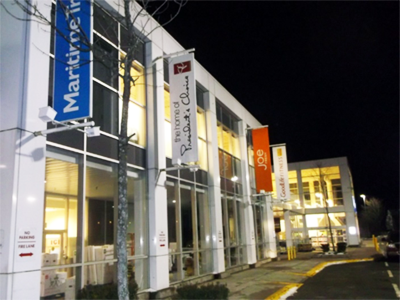 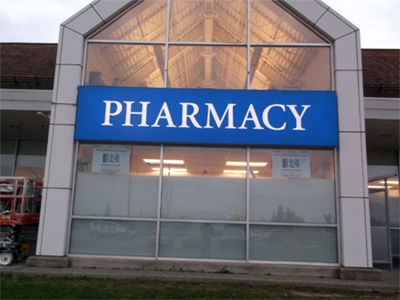 Projects have included large scale store rebranding (removal and replacement of all existing signage at several locations), fascia & pylon signage installations, electrical and damage repairs, replacement of fluorescent bulbs, and general maintenance. 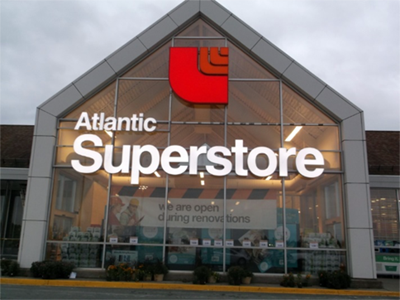 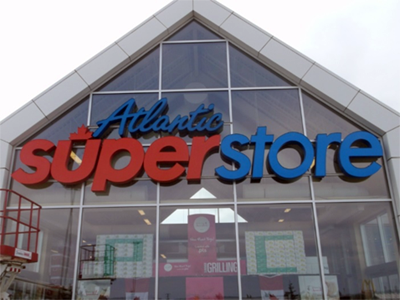 We attribute our long-lasting relationship with Atlantic Superstore to the same basic principles we adhere to with every customer – fast, quality service with a focus on the customer’s needs first.